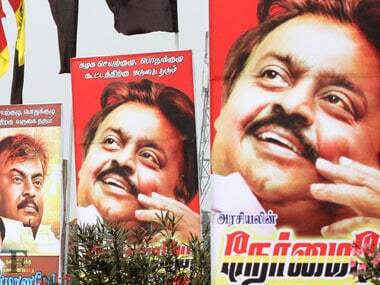 Simla Muthu Chozhan, a new face, will be the party nominee who will take on Jayalalithaa in R K Nagar. 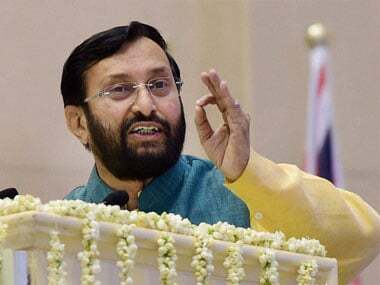 Escalating its attack on the AIADMK dispensation, Union Minister and BJP leader Prakash Javadekar on Thursday alleged the Tamil Nadu government was not opting for the Centre-led power reforms initiatives and was only interested in protecting those pilfering electricity. 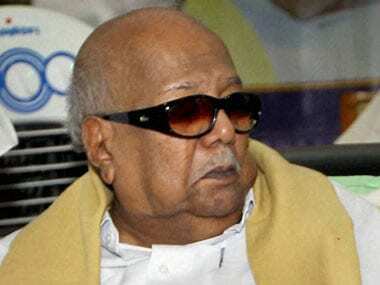 Continuing the war of words over Union Minister Piyush Goyal's accusation that Tamil Nadu Chief Minister Jayalalithaa was "inaccessible", DMK president M Karunanidhi said on Wednesday that she should answer him rather than her ministerial colleagues pitching in. 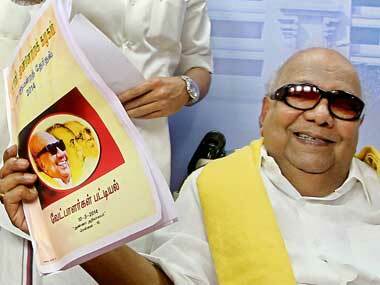 With five chief ministers in the last five decades from the movie world, the way to the political power in Tamil Nadu is through building up star power. 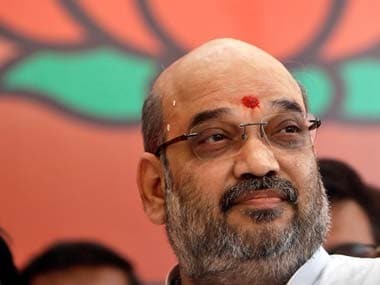 Deserted by former allies, BJP is cobbling together a new alliance with smaller parties in Tamil Nadu for the 16 May Assembly election and will decide its first list of candidates on Thursday. Tamil Nadu politics and the big screen: Will Vijay make a comeback with 'Theri'? All eyes in Tamil Nadu are on Theri, as it gets ready for a release at a time when the state is going to polls.